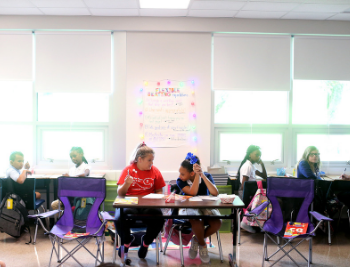 Kenwood Elementary School has been recognized as a 2019 State School of Character for its use of character development to drive a positive impact on academics, student behavior and school climate. 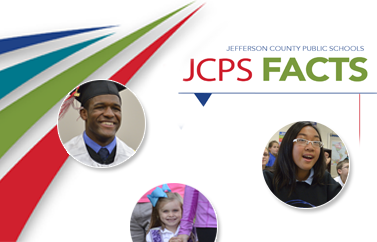 Kenwood is the only school in Kentucky to be honored with the recognition in 2019 – and the first Jefferson County Public School (JCPS) to ever receive the distinction. To be considered for the honor, schools must submit an extensive application that outlines how they incorporate character building into their everyday activities, and host an on-site review and assessment by Character.org. Since its inception, Character.org has recognized more than 565 schools with the distinction of State School of Character. Criteria for the designation are based on Character.org’s 11 Principles of Effective Character Education, which include providing students with opportunities for moral action, fostering shared leadership; and engaging families and communities as partners in character-building efforts.